KIEV, UKRAINE - MARCH 07, 2015: Facebook Thumbs Up Sign Printed On Paper And Placed On Wooden Background With Coffee, Keyboard And Smart Phone. Facebook Is A Well-known Social Networking Service. Banco De Imagens Royalty Free, Ilustrações, Imagens E Banco De Imagens.. Image 45701267. 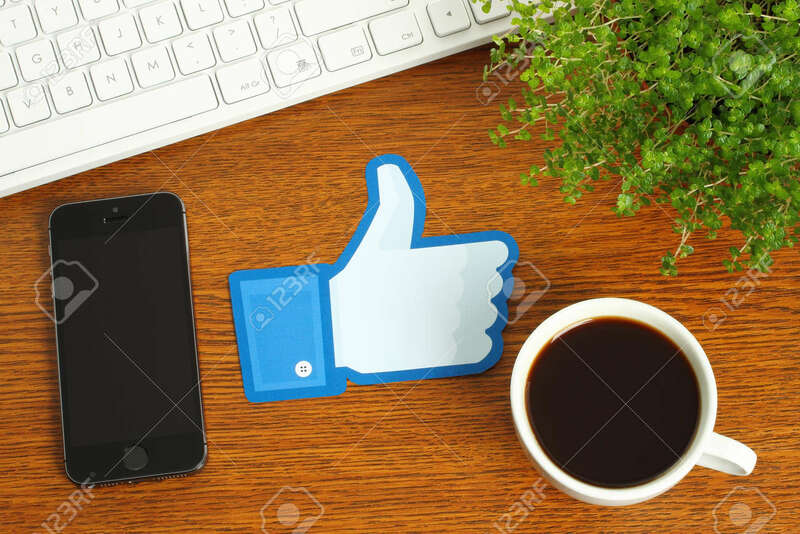 Imagens - KIEV, UKRAINE - MARCH 07, 2015: Facebook thumbs up sign printed on paper and placed on wooden background with coffee, keyboard and smart phone. Facebook is a well-known social networking service. KIEV, UKRAINE - MARCH 07, 2015: Facebook thumbs up sign printed on paper and placed on wooden background with coffee, keyboard and smart phone. Facebook is a well-known social networking service.